Expert Quality, manufactured from chrome vanadium steel hardened, tempered and chrome plated. 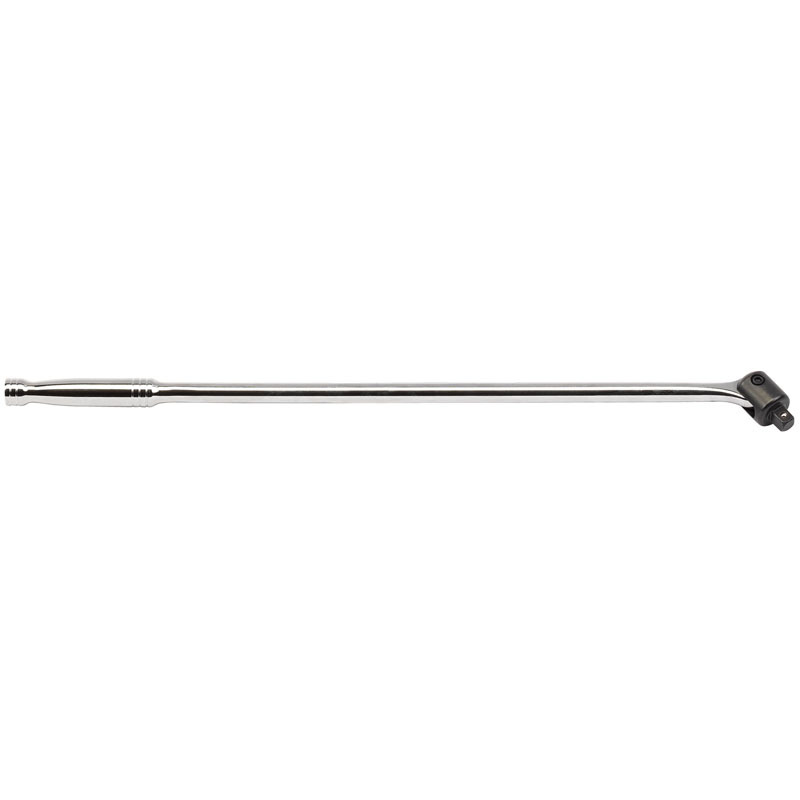 Specially designed chrome molybdenum hinged joint head for extra torque. Spring-loaded ball bearing for secure socket holding. Display packed.